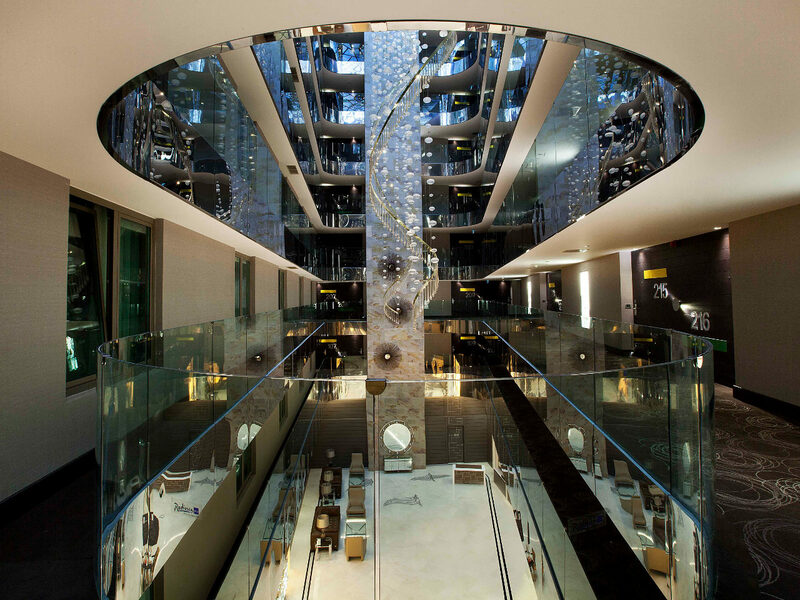 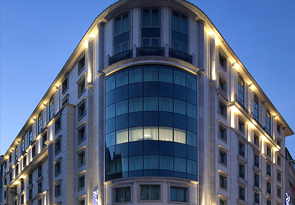 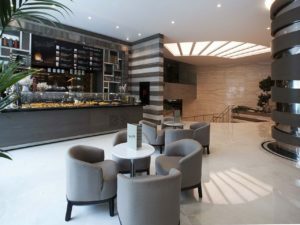 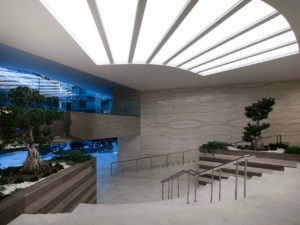 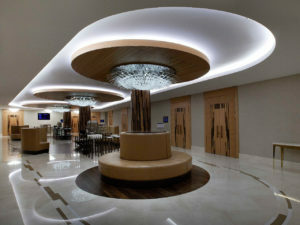 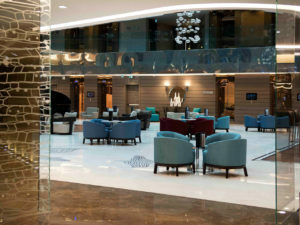 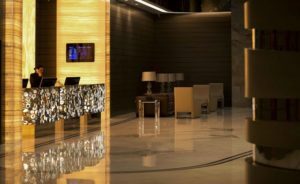 Stepping into the lobby of Radisson Istanbul hotel, you’ll feel instantly at home in the stunning surroundings. 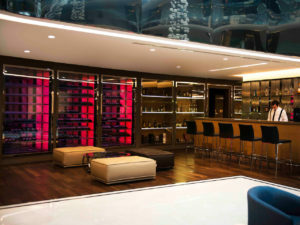 The modern, designer theme continues in each of our 291 standard rooms, business rooms and suites. 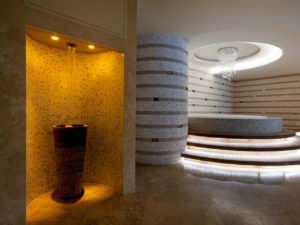 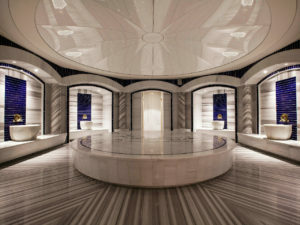 With a 3,000-square-meter Botanica Fitness & Spa and a beautiful Turkish steam bath, a snow fountain and Jacuzzi.